Try the new WP All Import Pro Add-on for Easy Property Listings. 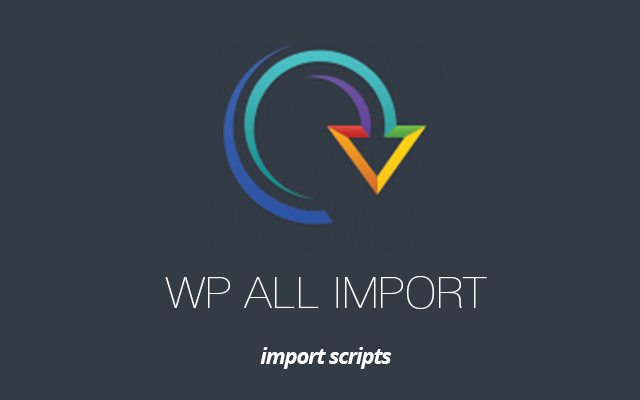 These scripts require WP All Import, a separate plugin from Soflyy. You can use these scripts to FeedSync processed REAXML files.